Isadora Baum is a freelance writer and content marketer, as well as a certified health coach. She writes for various publications and companies, such as Bustle, SHAPE, Men’s Health, Women’s Health, Prevention, POPSUGAR, Runner’s World, Reader’s Digest, and more. 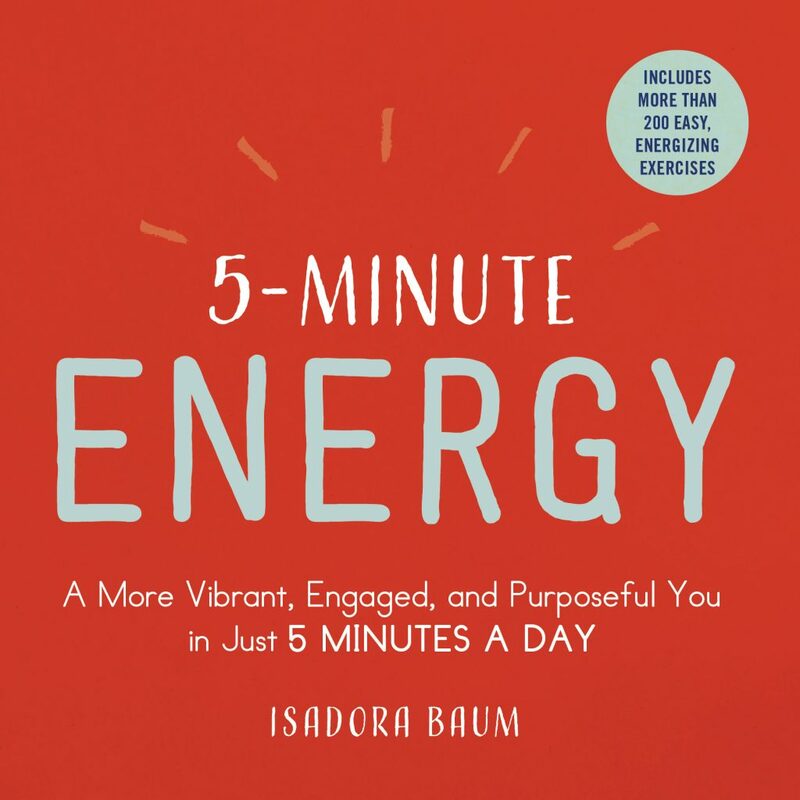 She is also the author of 5-Minute Energy with Simon & Schuster. 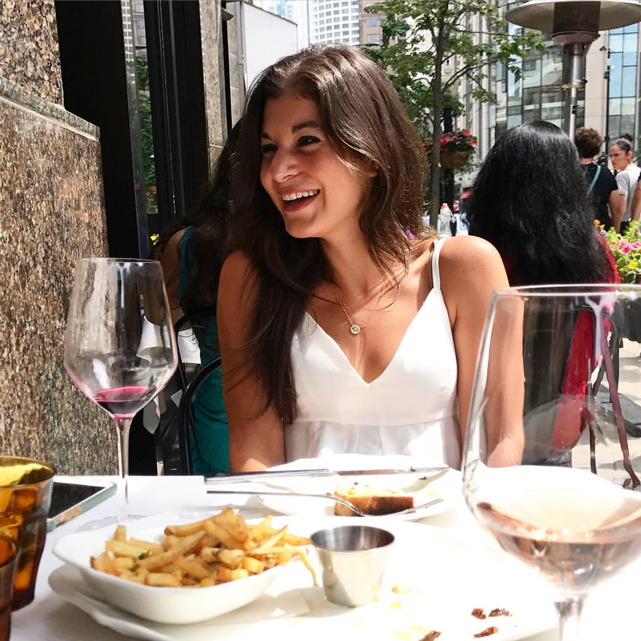 She can’t resist a good sample, a glass of red wine or sour margarita, a new HIIT class, French macarons, or an easy laugh. Beyond magazines, she helps grow different businesses through blogging and content marketing strategy. Enhance your digital presence with a blog. Share insights into your industry, and provide fun, witty content that will make people want to work with you. Keep your clients up-to-date with any events, promotions, or trending topics in your field. Newsletters keep clients engaged and reel in potential leads. Generate a large following by posting viral content on platforms, such as Facebook, Instagram, Twitter and Google +. Connect with your audience on a deeper level. Keep website content clear and concise so that potential clients understand your business model and services. Generate marketing materials to showcase services.